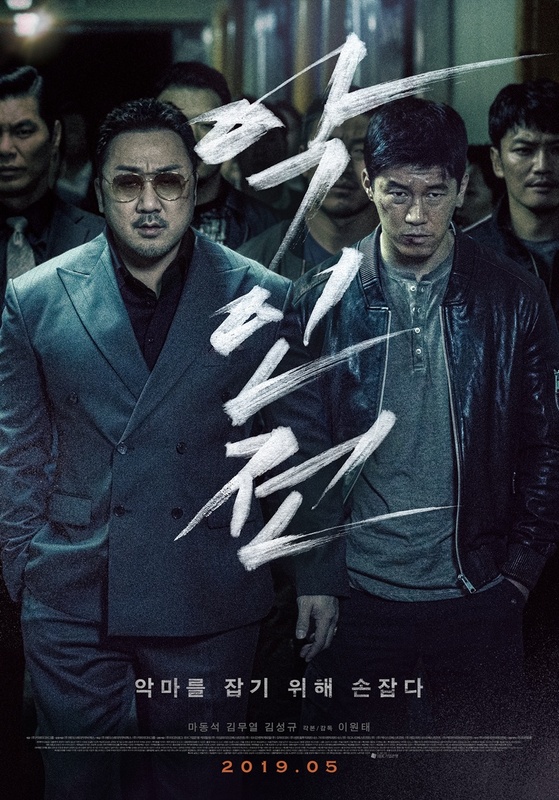 Jang Dong-Soo (Ma Dong-Seok) is a gang boss in Cheonan. He becomes the target of serial killer Kang Kyung-Ho (Kim Sung-Kyu). Jang Dong-Soo survives and he is the only person to have survived from an attack by Kang Kyung-Ho. Detective Jung Tae-Seok (Kim Moo-Yul) hates organized crime members, but he works with Jang Dong-Soo to catch serial killer Kang Kyung-Ho. Filming began July 31, 2018. Filming finished November 18, 2018.